Of the watches on my shortlist for the future, for divers it’s Omega’s Seamaster 300 2535.80.00 with GMT. 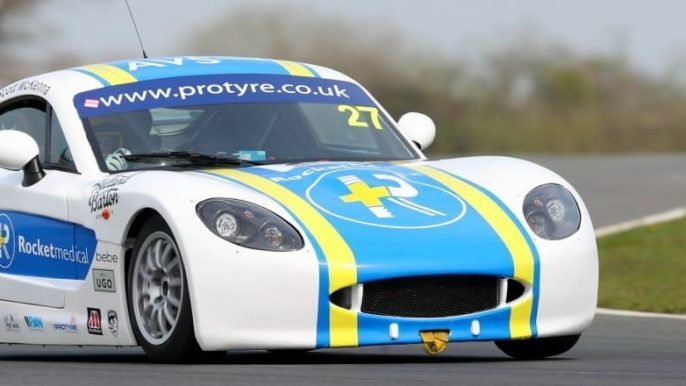 Racing chronographs? Probably an Autavia or Carrera. Field watches? Maybe Hamilton’s Khaki… But for this article, my watch is aviation-related to reflect my lifelong interest in flight. It’s Swiss, genuinely iconic and has a long history too. And it’s still in production, with strong visual and historical links to the original. Oh yes, it’s also a mechanical chronograph. 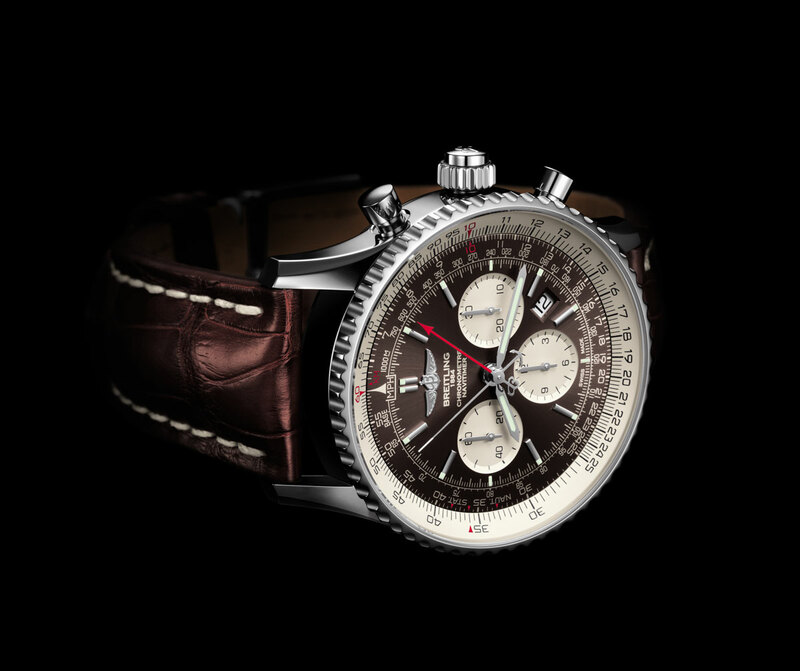 Navitimer – Breitling’s defining watch? 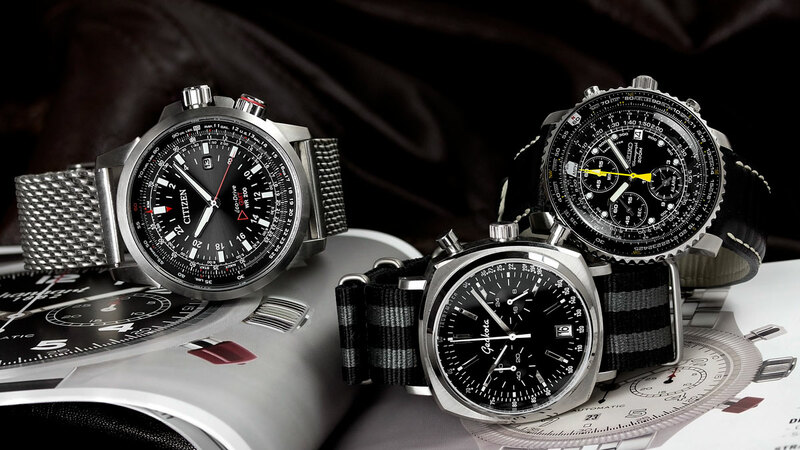 Breitling was founded in 1884 in St-Imier, Switzerland. Soon, the company’s flair for technical watches, and the dawn of aviation, led to the strong association with flight and flyers that’s defined Breitling ever since, much as motorsport defined Heuer. Nowadays, the Navitimer is promoted by high-paid celebrity brand ambassadors such as John Travolta. However, in the 1950s, Breitlings sold on the reputation of their wartime association with the RAF. And of course, the reputation of the now legendary 1941 Chronomat (CHRONOgraph for MAThematicians). The Chronomat was 1942’s ‘killer app’, with its Venus 175 caliber and soccer-friendly 45-minute timer. And the patented circular slide rule that allowed performance of all tachometer, range-finding and pulsometer calculations. In each case, regardless of order of magnitude of factors used or length of observation. At the time, this was as innovative as today’s smart watches. It completely justified the description, ‘Une création sensationelle!’ in contemporary advertising where G. Léon Breitling S.A. proudly boasted how Chronomat users could quickly and easily solve mathematical problems in diverse scientific and technical domains. A decade later the world was rebuilding, propellor-powered commercial aviation was in its golden age, the jet era had begun and recreational aviation started to boom. Simultaneously, chronographs' popularity followed Willy Breitling’s prediction. In the post-war period, they grew to unprecedented levels alongside Breitling’s presence in on-board instrumentation. 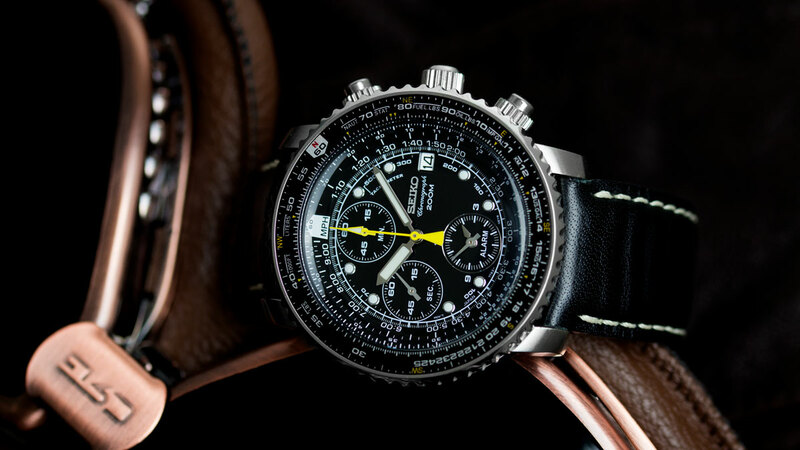 The Navitimer Years had arrived…. Marcel Robert was the genius watchmaker who worked with Willy Breitling to optimise the already successful Chronomat. It was his inspired inversion of the Navitimer’s outer slide rule scale that simplified use. It also made complete calculations possible without repeatedly having to turn the bezel. 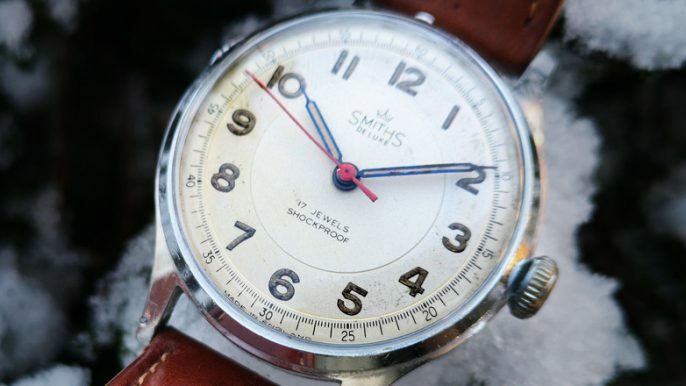 Adding three distance-related marks to the inner scale enhanced the watch’s value to aviators. There was STAT for statutory miles, NAUT for nautical miles and KM for kilometres. Along with other refinements, these meant the Navitimer could quickly, easily complete all a pilot’s pre-flight and in-flight navigation calculations. This explains the portmanteau name ‘Navitimer’ for a watch that now sits in the pantheon of iconic post-war chronographs. As well as offering genuine practicality and filling a real need, the Navitimer had distinctive looks and massive novelty (in the product design and marketing sense). 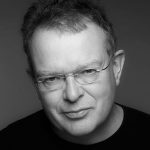 It was an object that, quoting Del Coates in Watches Tell More Than Time, has the ‘…ability to grab our attention, hold it and start the aesthetic juices flowing’. Undoubtedly, the Navitimer retains the wow factor that engaged luxury watch buyers in the 1950s.Viewed with nearly 70 years’ hindsight, it’s clear how Navitimer characterises functional design that improves pilots’ efficiency – albeit in a ‘high-information’, ‘high shape variation’ way. 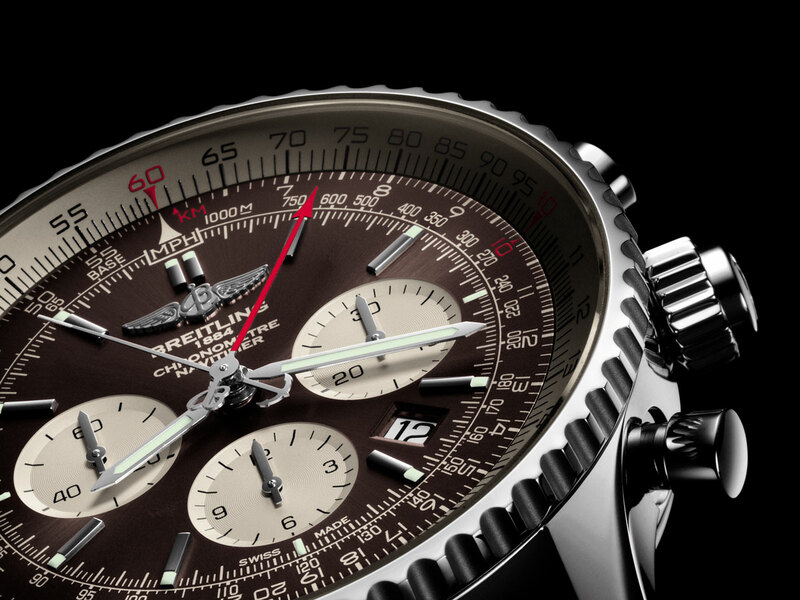 The Navitimer may seem more ‘complex’ and ‘complicated’ (informationally as well as horologically) to laypeople. But that only enhances its appeal to certain buyers. After all, this tool is actually very familiar to anyone used to flight decks. Therein lies more of the Navitimer’s appeal for aviation enthusiasts. At the same time, the Navitimer possesses a pleasing elegance (in a technical way) from its case detailing, and tapering strap attachments. There’s the contrast between its high-tech metal and a luxurious black or brown leather strap too. And then there’s its black dial with high-contrast markings. Finally, yet importantly, there’s the famous ‘Navitimer whirl’ as the inverted logarithmic scales apparently accelerate during rotation of the bezel. Navitimer was the aviation watch that won endorsement as Official Timepiece of the Aircraft Owners’ and Pilots’ Association (AOPA). 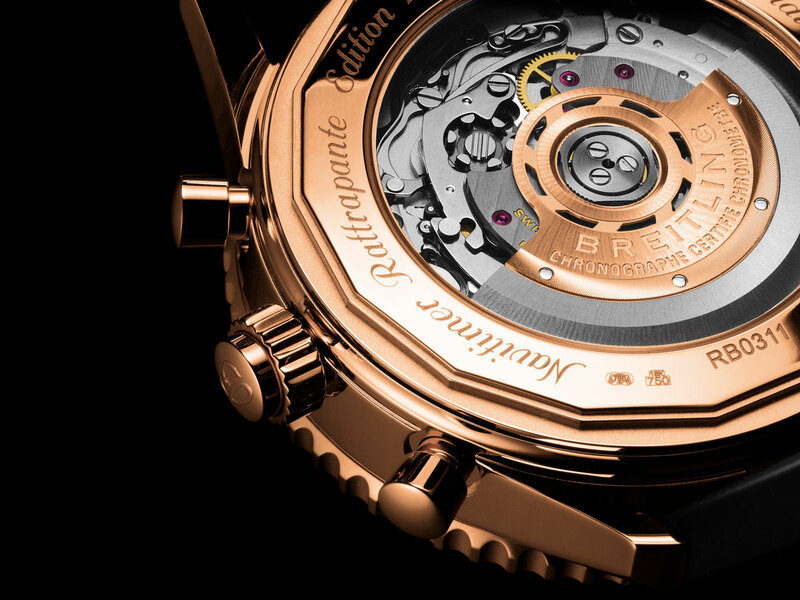 Later, with Breitling branded ‘official supplier to world aviation’, Navitimer's technical performance, image, personality and reputation grew further. 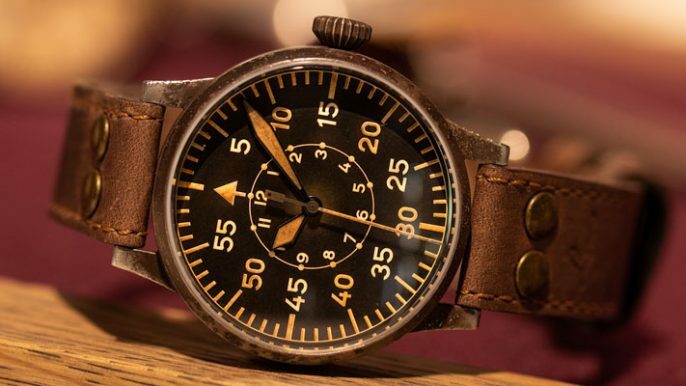 The heyday of the Navitimer came just before electronic and satellite navigation aids made wristwatches, and even traditional E-6B circular flight computers, redundant for anything but basic pilot training. Nowadays, the slide rule and chronograph functions make this another example of the modern wristwatch as anachronism. In fact, the Navitimer perfectly demonstrates a wristwatch as the ‘multivalent and semiotically charged object’ referenced by Peter Oakley in ‘Ticking Boxes: (Re)Constructing the Wristwatch as a Luxury Object’ (Luxury, 2:1, 41-60, 2015). In a digital age where timing and calculating is so easy with digital technology, the Navitimer is arguably one of the best exemplars of luxury watches’ fundamental irony – that, despite their bewildering capabilities, most of these abilities are rarely, if ever, used by wearers! Instead, the twenty-first century Navitimer makes a high-visibility statement about someone’s ability to afford such luxury. Equally, it enables the wearer to demonstrate their affinity with aviation. It’s an enduring reminder of when test pilots pushed jet and rocket-powered aircraft to the limits of high-speed flight and the Cold War held the world in thrall. It was an age when man set his sights on space, jet airliners shrank the world for the masses and Breitling encouraged every self-respecting pilot to sport a Navitimer. I’m not a bling fan. For me, Navitimer’s appeal is in how it exemplifies Swiss engineering expertise and its association with aviation history – not as a status symbol to flash on my wrist! I like the functionality too, even if it is a bit fiddly to use. And, yes, I can work the circular slide rules on my Citizen Eco Drive GMT BJ7070 57E and Seiko SNA411. If I eventually buy a Navitimer (you can find a nice 1960s Ref 806 for around £3k) it will be for its historical significance, technical capability and that authentic association with aviation’s golden age. As someone who can recall looking up at Vulcan V-bombers and Boeing 707s in the early 1960s, the combination of genuinely iconic functionality, Swiss quality, elegance, and historic significance is very seductive. Old Navitimer or Navitimer World? Since 1884, Breitling has helped define how modern chronographs – and arguably modern watches – look. They’ve done it with bold, gutsy designs and unique ideas too. Not least, giving 1950s aviation its ‘smart watch’ in the form of the original Navitimer – the epitome of what bold design and innovation should be. Old or new, I’d love one, with all the history and aviation associations that brings. One day, I think, I’ll probably make a Navitimer mine! Yes, I'd love a Navitimer from Geckota. Really like the Navitimer and been drooling over it but it really comes down to money issues. Also many other watches that need my money :).